I am in love with this outfit from the Chanel Resort 2010 collection. OK, I’m gaga over all the outfits, but this one really made me swoon. Just check out those lace-up, monochromatic, peep-toe boots. That’s three trends, in one shoe! Mr Lagerfeld, women all over heart you very much. I hope this brightens up your day. My super stylish friend Hayley has made a fabulous find. After heading to Debenhams and being told that Chanel’s Nouvelle Vague was sold out, Hayley had a moment – but then she moved on. To Boots. 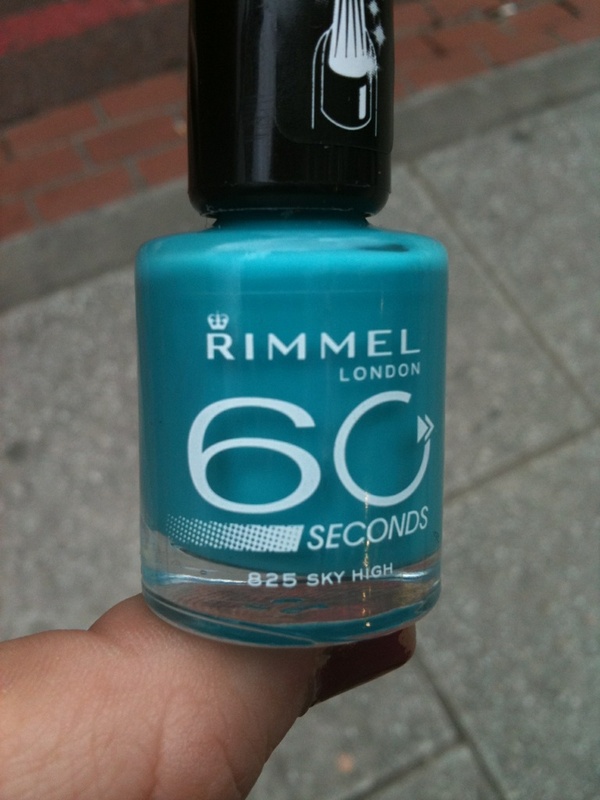 And it was a good move, because Boots stock Rimmel and Rimmel have come up with their own pretty version of Nouvelle Vauge. Ladies, introducing Sky High. ghd are getting their colour on. 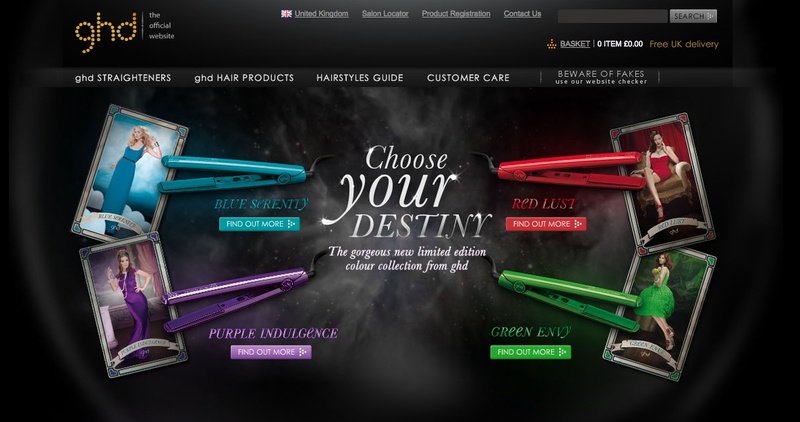 The ‘Choose Your Destiny’ campaign sees four pretty new ghd colours enter the market for a limited time only. The slick, shiny new colours are so, well, shiny, that you’ll have a hard time deciding between Blue Serenity, Purple Indulgence, Red Lust and Green Envy. Mirror mirror on the wall, which is the prettiest one of them all? 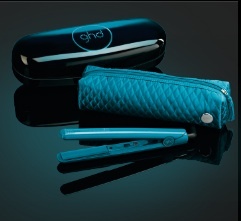 If you live in the UK, you can order yours now on the ghd website for £129.00 which includes free delivery, a two-year guarantee, a heat resistant quilted styler pouch and a black case. This is the reason for me not being able to work in any other industry other than digital media! The 48 Hour magazine project aims to collect content from collaborators all over the world and produce a shiny glossy magazine in, you guessed it, 48 hours. The project will begin with Issue Zero. On the 7th May, the creators will release the theme and contributors will then have 24 hours to submit their stories, images and illustrations. On the 8th May submissions close and the editing and designing process begins. On the 9th May, the magazine ships to the printers. Freak! How awesome is that!? To tell you that I cannot wait to see the end result of this genius plan is a complete understatement. I may lose sleep over this. No let me rephrase. I will lose sleep over this. Peter Phillips – Chanel’s genius creative director of cosmetics – has a new colour to share with the world. Actually, he has three new colours to share, but the fashion world is cooing over one in particular: Nouvelle Vague. Andy ‘Pop Art’ Warhol has had his paint pots raided by Phillips and what has emerged are three eye-popping colours: aqua, peach (Mistral) and rose (Riviera). The aqua is particularly striking and it’ll also be a limited edition like it’s former paint pot, Jade. Not only that but Nouvelle Vague formed part of Chanel’s latest runway collection where it matched, enhanced and added a polished veneer to all outfits on the runway. 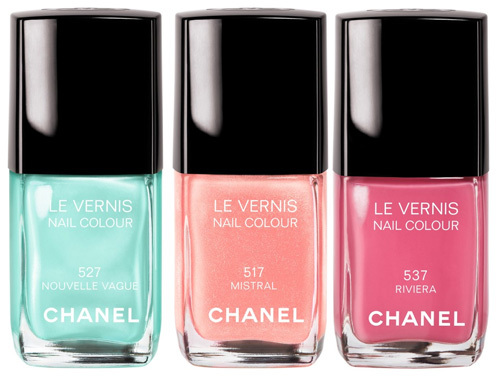 Chanel’s three new shades from the Summer 2010 collection hit counters in May. 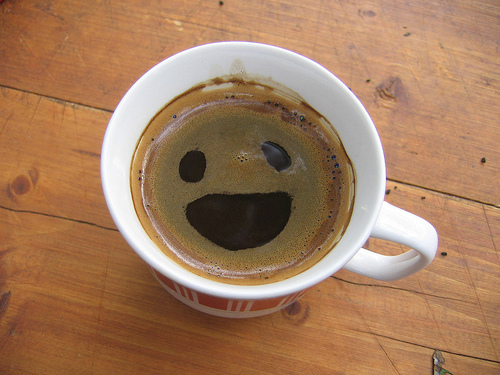 Start steadying yourself for the rush ahead.